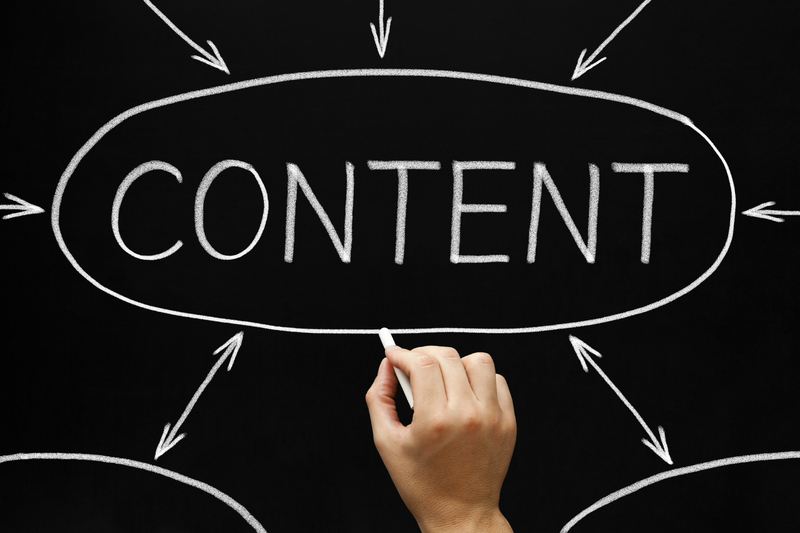 Content marketing is one of the most popular marketing trends of today. 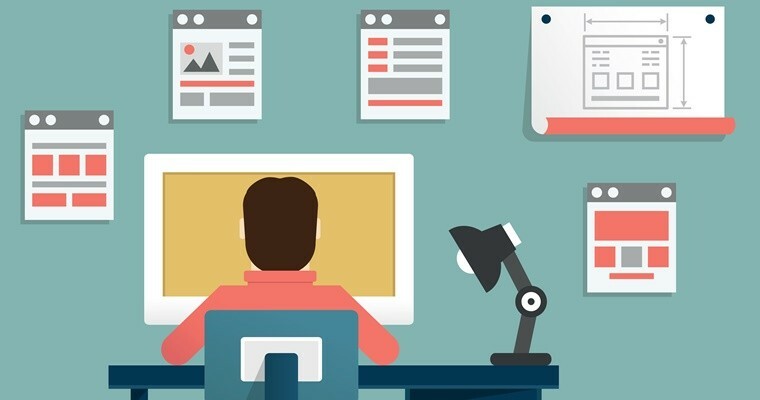 Every single company is busy with curating, creating, and publishing the content. This makes content marketing a very important role in building brand awareness for your brand and products. Evergreen content is a content that will always be relevant to your audience and never goes out of date. Unlike topics that may change over time, evergreen content always remain “fresh”. This type of content stays timeless and is valuable for your readers. In fact, evergreen content can also benefit your search engine rankings, increase traffic, and generate leads for your company. However, there is a well-planned marketing strategy behind every piece of content that goes viral on social media. This amazing infographic will explain the importance of staying relevant and resourceful with evergreen content. With content marketing being one of the most effective and successful internet marketing strategy, it’s crucial for your business to do it right! 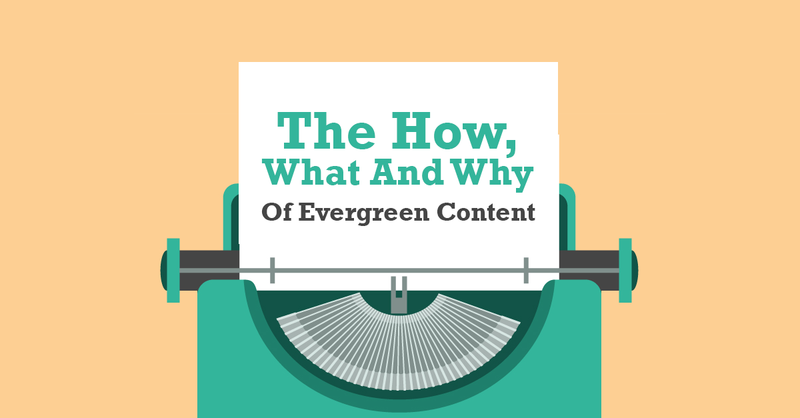 Go through this infographic and leverage the power of evergreen content to make your brand stand out amongst the rest. Alan McCabe is a digital marketer from London, UK. Currently he is working at KOL Limited as a Marketing Manager. He helps SMBs in achieving their goals through his marketing tactics. I’ve been looking for a good guide to evergreen content. This is great, thank you so much for sharing. I’m going to put some of this into practice. I love the bit about the “touch of humor”. I think that’s really important and something a lot of people forget about! !